Posted on December 8, 2014 December 10, 2014 by PADI Asia Pacific. View some of the recent PADI Instructor Examinations pictures from around Asia Pacific. Congratulations to all the new PADI Instructors! 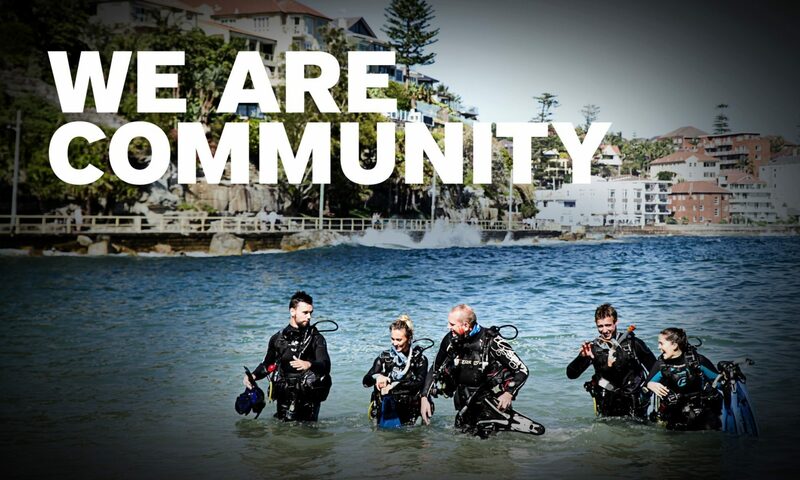 Welcome to the PADI Family!